Browse: Home / Multiplier Event in Ljubljana, Slovenia 20th April 2016. 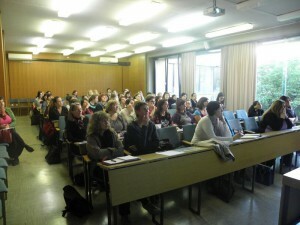 The one-day event took place at the Faculty of Education in Ljubljana. There were 72 participants. Firstly, the presentation of the DysTEFL2 project and the subject of specific learning problems were presented by Dr. Karmen Pižorn and Dr. Milena Košak Babuder. 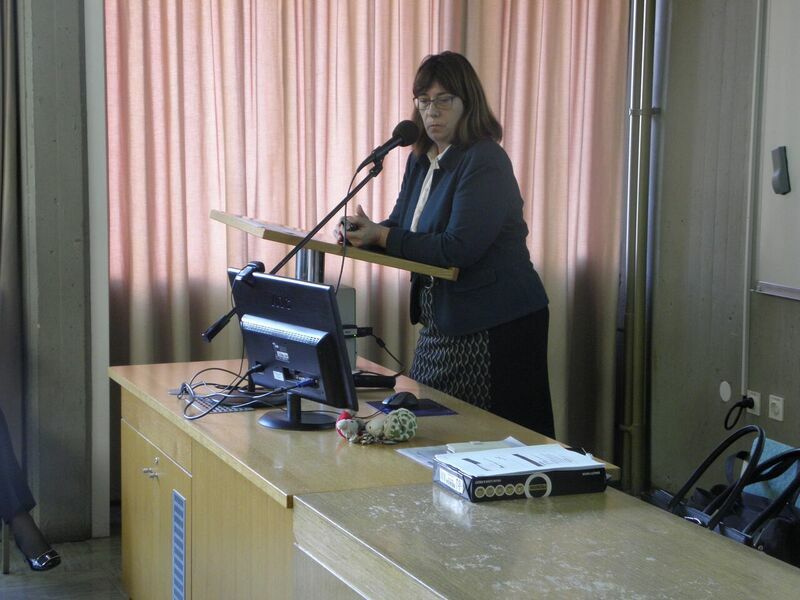 After the break the first workshop was carried out by Dr. Milena Košak Babuder on specific learning problems in the context of English as a foreign language. 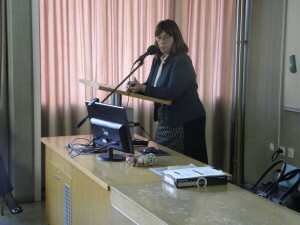 After the lunch break the second workshop by Dr. Karmen Pižorn on Techniques for teaching speech comprehension and speaking was carried out. The discussion was focused especially on assessment because of lack necessary expertise to perform fair and valid language assessment, which is usually due to insufficient pre-service training. At the end, the participants filled in the evaluation questionnaire. Most of the participants rated the event and its contents very high. They were very satisfied about the contents and the lecturers. They also stated they gained new knowledge and had the opportunity to express their opinion. ← Multiplier Event in Kastoria, Greece, March 18th 2016.